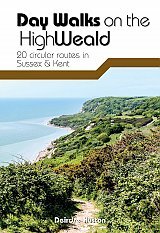 Day Walks on the High Weald features 20 circular routes between 6.5 and 13.9 miles (10.5km and 22.4km) in length, spread across this Area of Outstanding Natural Beauty in the south-east of England. 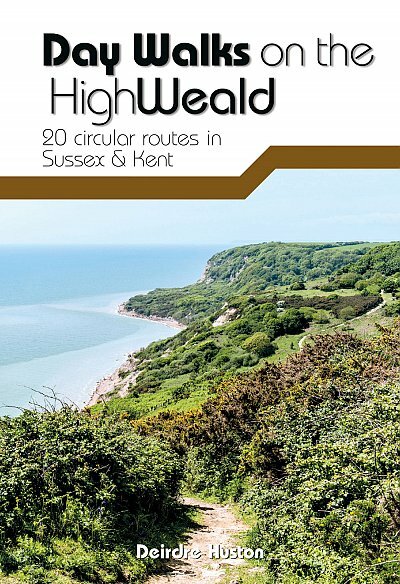 Local author Deirdre Huston has compiled her favourite walks in the region, which showcase the High Weald's rich history and varied landscape. Walk down old coach roads. Clamber through deserted woodland and along riverbanks. March past castles and skirt battlefields. Linger in meadows and leap across Wealden streams. See the countryside that inspired A.A. Milne and Rudyard Kipling. Visit Hastings Country Park, stroll around Bewl Water and through tranquil St Leonard's Forest. Marvel at the Ouse Valley Viaduct and Bodiam castle, and consider the epic history of Battle and its surrounding landscape. Together with stunning photography, each route features Ordnance Survey 1:25,000 maps, easy-to-follow directions, details of distance and navigation information, and refreshment stops and local information.